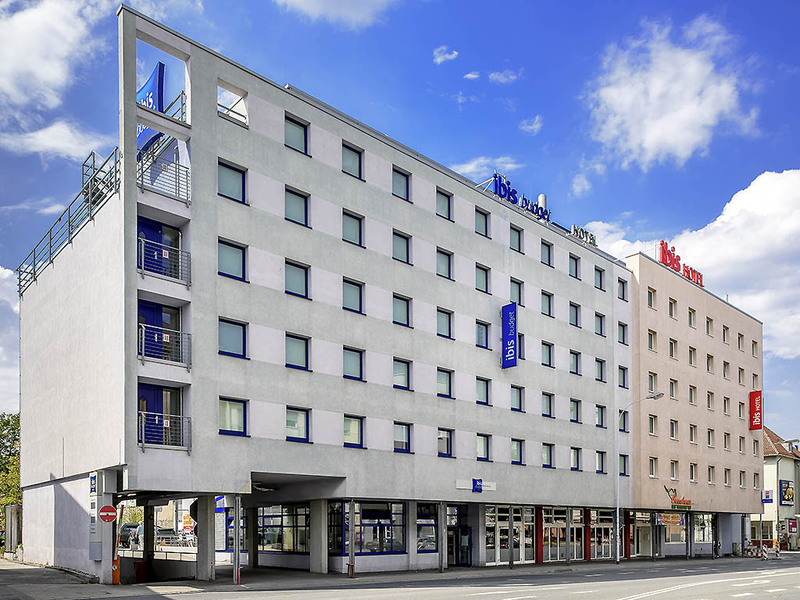 The ibis budget Darmstadt City hotel is THE place for everyone! Whether it's wedding parties, families, business guests or visitors wanting to explore the city's numerous attractions - EVERYONE is welcome here! By staying in one of our 94 air-conditioned rooms, you will enjoy comfort at the best price, as well as a delicious breakfast. There is easy access to both public and private transport links, and the city center or main train station are just a few minutes' walk away. 예산이 많지 않을때는 좋습니다. 한국의 무인모텔 같은 시스템입니다. 주간 낮에 사람이 없이 기계로 운영되는 호텔입니다. 무인기기가 처음에 작동이 않되어서 2점이 빠졌습니다.